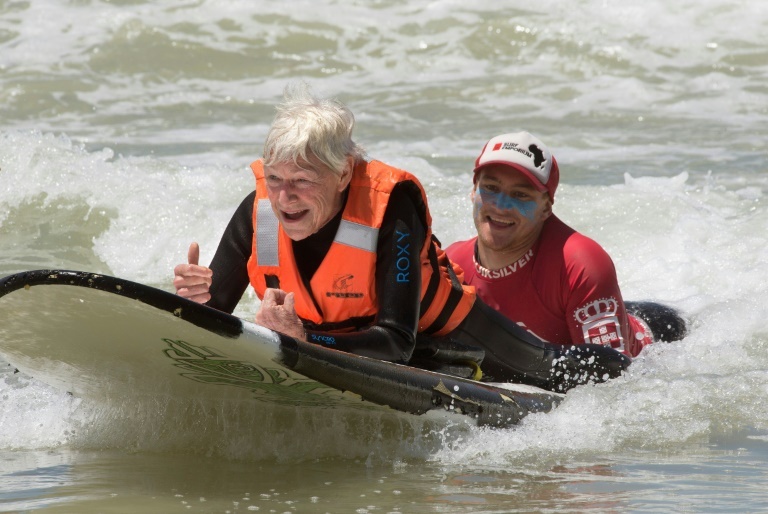 "To be in the water and to feel the movement again, it's really special," says 75-year-old Pamela Hanford, who broke her neck in a surfing accident a year ago. LIFESTYLE NEWS - Pamela Hansford whooped and threw out a thumbs-up as she glided past on a surfboard, propped up by her elbows. 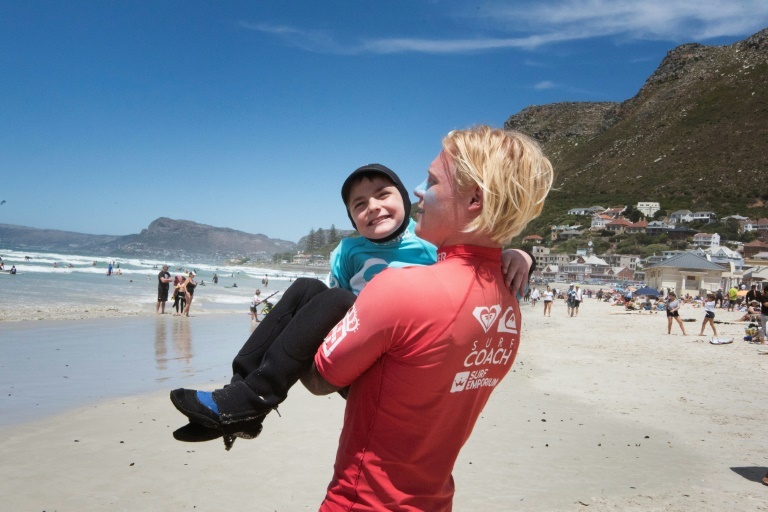 A coach carried nine-year-old JJ Booysens to the beach at a recent adaptive surfing event. Ant Smyth's right arm was left paralysed in a car accident when he was five. Now 48, he won gold at the world adaptive surfing championship in December. "This time it was 'let’s win this'. In the water, it got quite fierce." 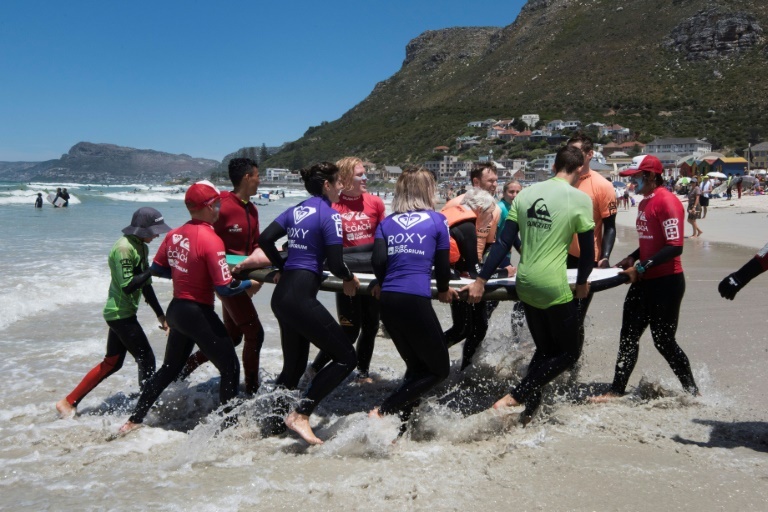 Smyth aims to increase the number of adaptive surfers -- not only showing people with disabilities that surfing is possible, but making it practically accessible to them. 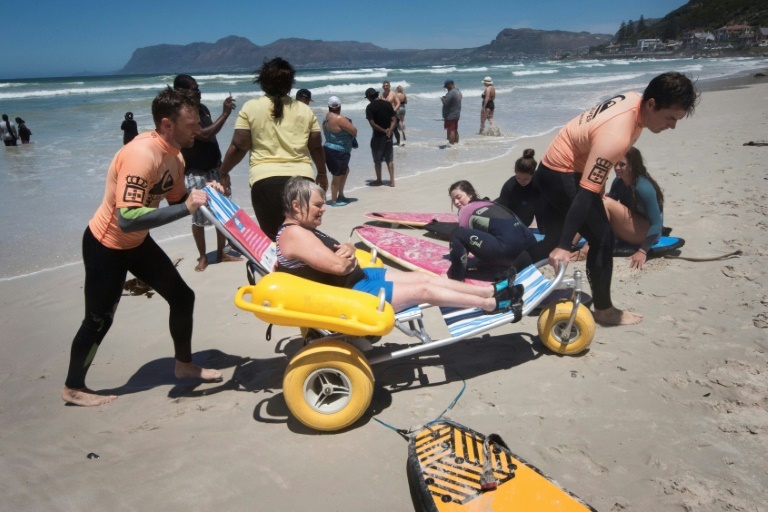 Here Alison Edwards, 54, is helped off the beach after a surf.